Tank you so much for choosing my card into the Top 3! This is such a surprise! 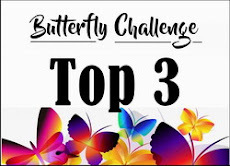 Thank you for the prize and congratulations to top3 - stunning cards! 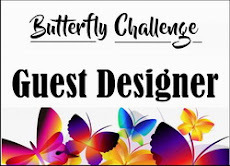 You have another great challenge and inspiration cards this thime - I love both, butterflies and embossing! Well done to the lucky winners - another lot of wonderful entries too! Congratulations to all the winners and thank you to Mrs A for inviting me to be her guest designer. I loved the Knots cards and the clever interpretation of the theme. 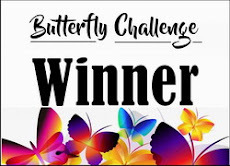 congrats to the winner, and thank you so much for choosing my card as one of the top 3. There were sure some wonderful cards to choose from so I ma honoured. 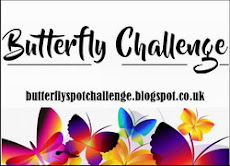 Thank you again for a wonderful challenge, and all your hard work involved.